This program explores physical activity and wellness in the Czech Republic. We will examine how the Czech people integrate physical activity into their daily lives and how exercise science is taught at two leading universities with extensive exercise and sport science facilities. 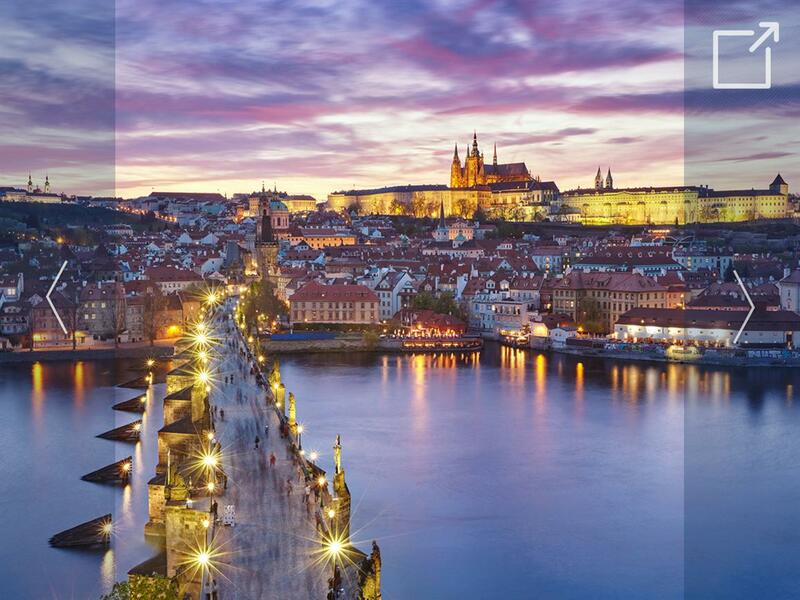 While located in Prague, we will do field trips in cardiac rehab programs, physical therapy clinics, corporate and commercial health clubs, and community sport clubs. After a stay in the stunning countryside, we will conclude the program at Palacký University in Olomouc (the Czech Republic’s sixth largest city), where we will learn from exercise science faculty, researchers, and practitioners.